One major fallacy in the alpha-globin argument mentioned above, common to many others of this genre, is that it ignores the fact that a large class of alpha-globin molecules can perform the essential oxygen transfer function, so that the computation of the probability of a single instance is misleadingly remote. 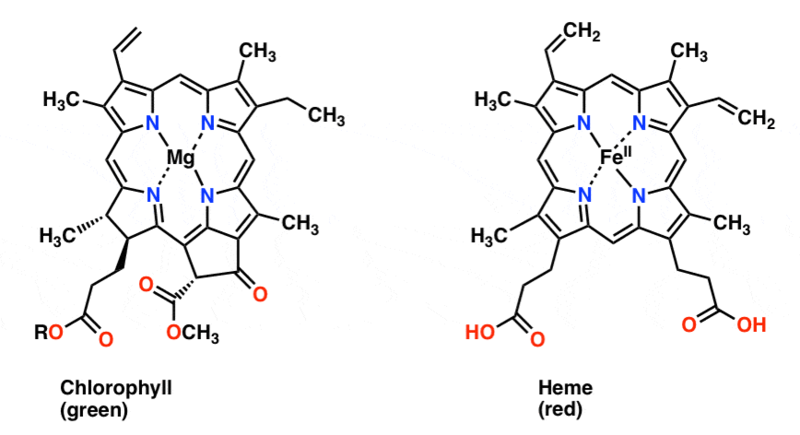 Indeed, most of the 141 amino acids in alpha-globin can be changed without altering the key oxygen transfer function, as can be seen by noting the great variety in alpha-globin molecules across the animal kingdom. When one revises the calculation above, based on only 25 locations essential for the oxygen transport function (which is a generous over-estimate), one obtains 1033 fundamentally different chains, a enormous figure but vastly smaller than 10183. As mentioned above, some critics have equated the notion of natural evolution to the absurd suggestion that some monkeys typing randomly at a keyboard could generate a passage of Shakespeare. But this too is a fallacious argument. A recent study exhibited results of a computer program simulating natural evolution, which “evolved” segments of English text very much akin to actual passages from Charles Dickens. In many instances, a class of college students were unable to distinguish the computer-generated text segments from real text segments taken from Dickens’ Great Expectations [Bailey2009]. Synthesis of RNA nucleotides and other biomolecules: Many scientists hypothesize that RNA (a molecule similar to DNA) was involved in the origin of life. But as recently as a few years ago, even producing the four nucleotides (components) of RNA on the primitive Earth was thought to be a “near miracle.” Nonetheless, in May 2009 a team led by John Sutherland of the University of Manchester discovered a particular combination of chemicals, very likely to have been plentiful on the early Earth, that formed the RNA nucleotide ribocytidine phosphate. By exposing the mixture to ultraviolet light, a second nucleotide of RNA was formed [Wade2009]. Then in May 2016, one of the remaining two was synthesized, by a team in Munich, Germany [Service2016]. Sutherland’s group also recently showed that two simple compounds, which almost certainly were abundant on the early Earth, can launch a cascade of chemical reactions that can produce all three major classes of biomolecules: nucleic acids, amino acids and lipids [Wade2015a]. In short, the natural production of biomolecules once thought to be “impossible” is now fairly well understood.